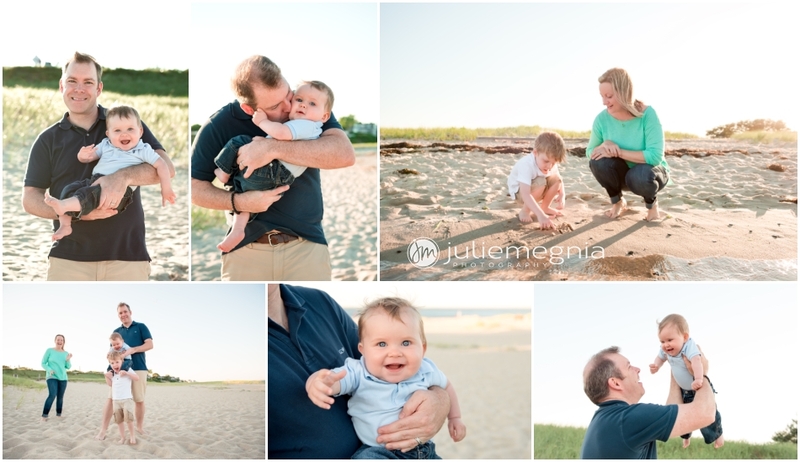 A beach portrait session with no stiff agenda, just a goal of capturing some vacation memories of family playtime at their “happy place”. 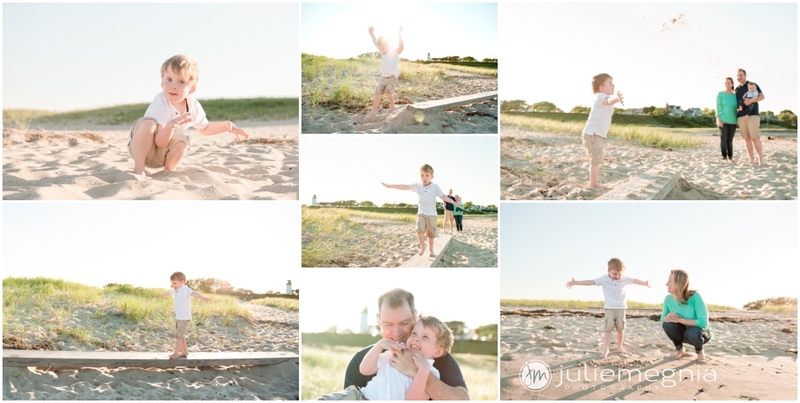 I love to approach family portraits like this, encouraging play and spontaneity and embracing the cute and the crazy moments that kids will naturally bring. These are the photographs that will tug at the heart strings 20 years from now…. And the perfect end to some beach playtime is a trip to the family favorite ….Buffy’s ice cream shop in Chatham! Thinking about capturing your own family vacation memories ? 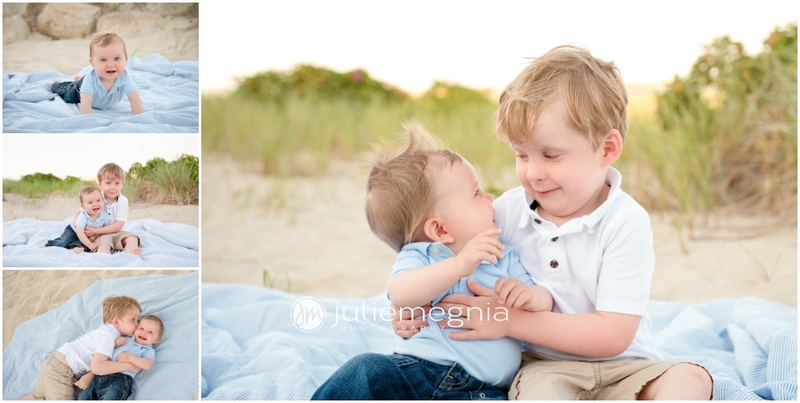 I would love to chat with you about how we can capture your family’s spirit in a custom lifestyle session this summer!